1. 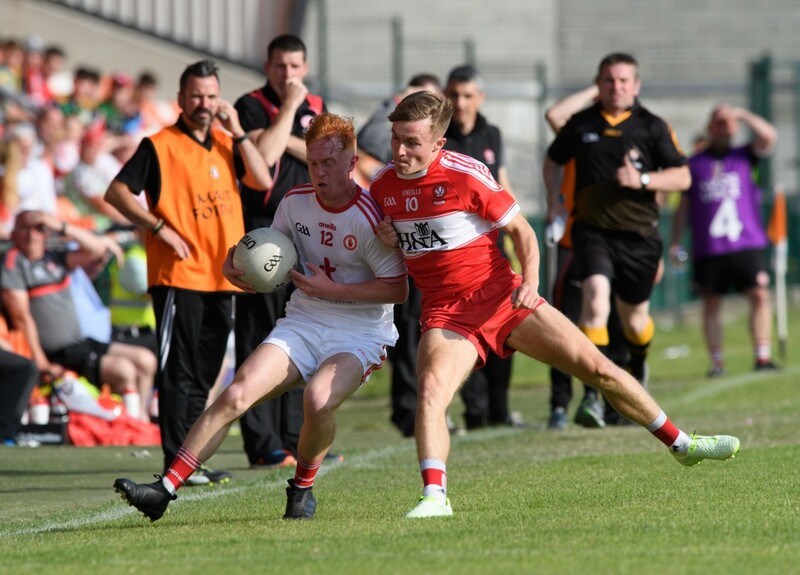 After a first round defeat the performance of this Derry team has really picked up in recent weeks. What has that meant for you personally and what does it show about the character of the team? Beating Monaghan in the preliminarily round after extra-time put us on a real high but seven days later we made the trip to Cavan and to be beaten by one point after double extra-time was a real blow. This was a wake-up call for the whole team because in a way we looked past Cavan. We thought that because we beat Monaghan, who were the favourites for the whole championship, we would breeze past Cavan but this wasn’t the case and at the end of the day they deserved to win. Since that defeat we’ve grounded ourselves and learned to take each game as it comes. We’ve certainly shown that we aren’t easily beaten, and we won’t go down without a major fight. 2. 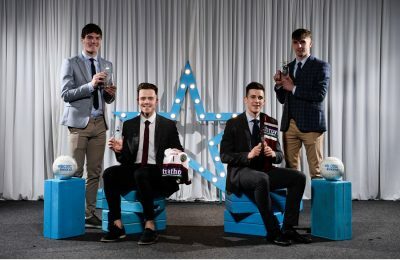 Last year four Derry players were named on the Electric Ireland GAA Minor Star Awards Football Team of the Year, recognising their skill and talent displayed in the championship. What do you think the inclusion of these awards means to those playing in the Minor Championship this year? 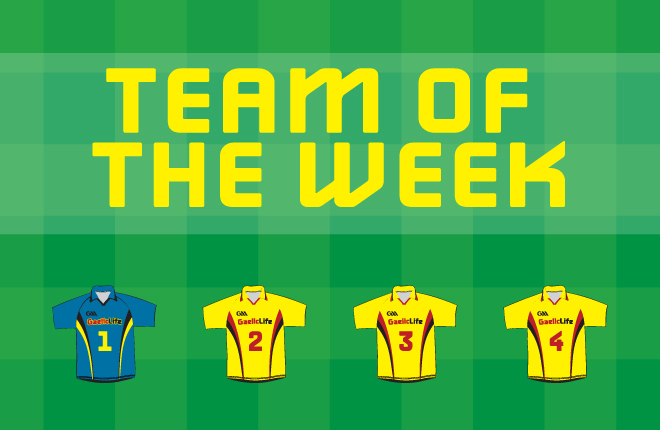 The Electric Ireland GAA Minor Star Awards gives us that extra target that we all want to achieve while playing games. Of course, we all want to win as a team but in the back of everyone’s minds we all want a little fame and a bit of the spotlight on ourselves. 3. This year two former minors Sean Cavanagh (Tyrone) and Daniel Goulding (Cork), who went on to be a major success in the senior game will be judging the Minor Championship and selecting the Electric Ireland Minor Football Team of the Year. 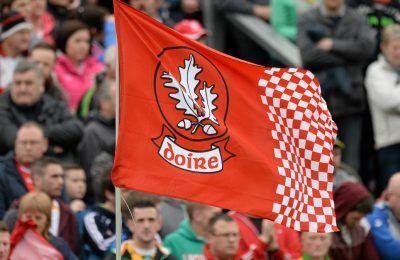 – What does it mean to have notable GAA figures like this support the Minor Championship? Big names such as Sean Cavanagh and Daniel Goulding watching and judging our games means a lot to players, if we are being watched by these well-known ex footballers we are more likely to want to perform better in order to impress and make a name for ourselves. 4. Does last year’s Ulster success make this team even hungrier or what impact has that success had on the team this year? Winning the Ulster Minor Championship last year has made us a lot hungrier for success this year. At the start of the year many inside and outside the county doubted us and thought we wouldn’t reach the standard that was set by the last three minor teams, but I think we’ve definitely proved ourselves. 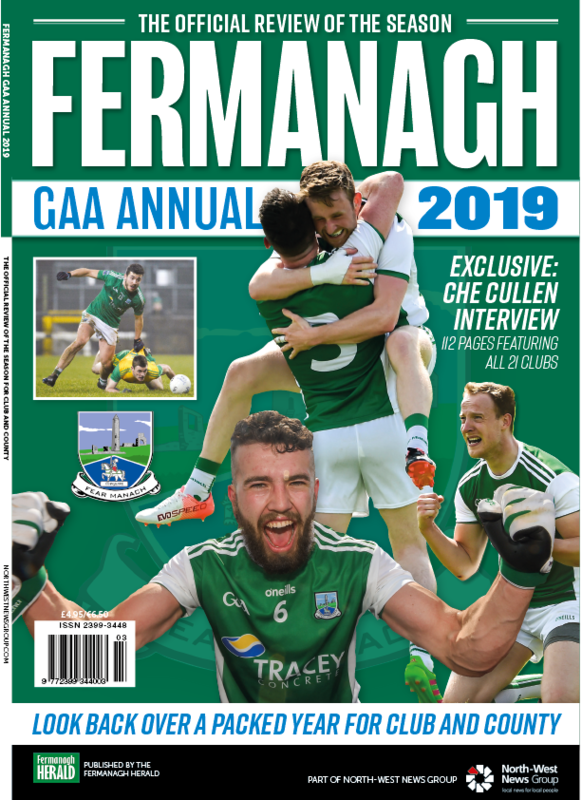 The potential for us to reach the level the minors got to last year is there, but we’ve got a job to do on Friday night and we won’t look past a quality Monaghan side. 5. What has been your most major moment as a Minor player this year? 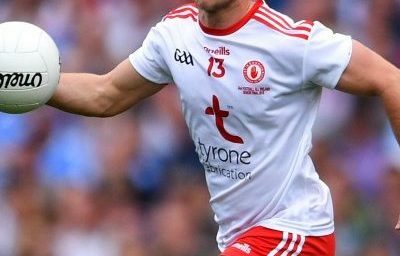 My most major moment as a minor player this year was beating Tyrone in the Ulster semi-final. 6. 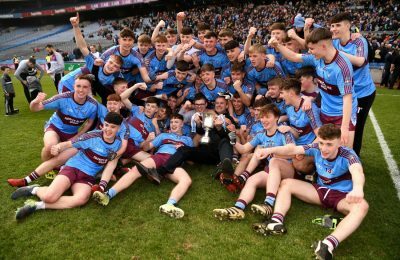 What is the most difficult thing about training and playing at Minor inter-county? The commitment that has to be shown by all players. Training three times a week for the past seven or eight months hasn’t been easy, especially with a few being involved in school football up until March and most players sitting exams in May and June. 7. So finally, families tend to play an integral role in preparation for games and training. How major is your family’s role and how important is their influence on your Minor year? Families have played a huge part throughout this season. From the end of 2017 we’ve been run to and from training three times a week by parents who have given up a lot of their time to get us where we are now. Hopefully on Friday night in the Athletic Grounds we can return the favour. 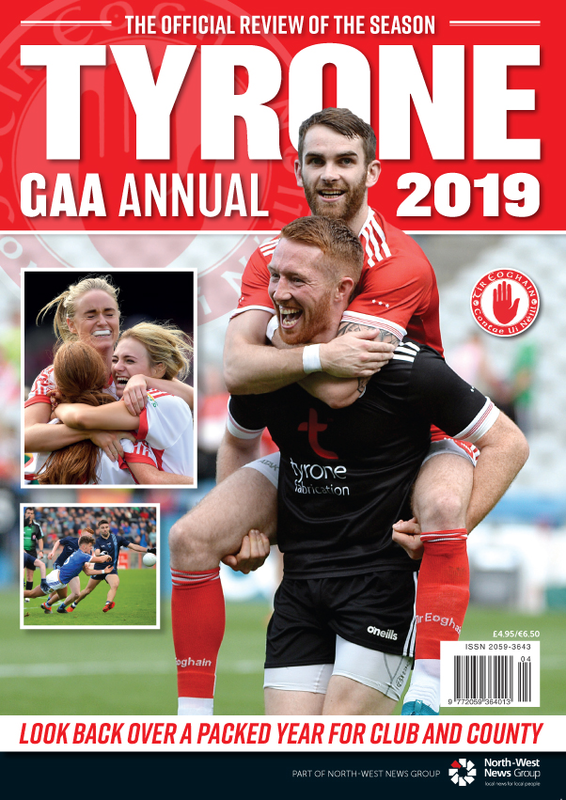 Check out Thursday’s Gaelic Life for full analysis, interviews and statistics from Derry and Monaghan ahead of Friday’s final.